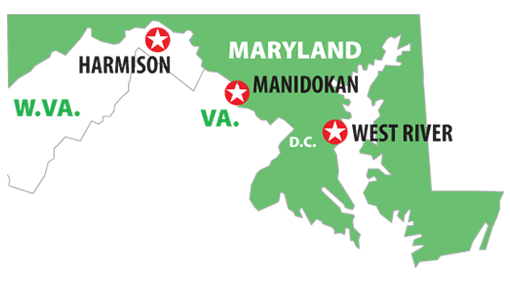 Our three locations are conveniently located around the Baltimore-Washington area. Each site offers guests spectacular views, wonderful service and a place to renew your spirit, grow in friendships and have fun. To inquire about additional details, please contact us. Our mission is to grow disciples of Jesus Christ through immersion in Christian community and by building relationships in the midst of God’s creation. We provide unmatched opportunities to individuals and local churches for spiritual transformation.